A special reduced rate is available for a 12-week package. Two 6-week session packages can be combined for the 12-session reduced price when prior agreement is made during, before or after completion of the first 6 sessions. 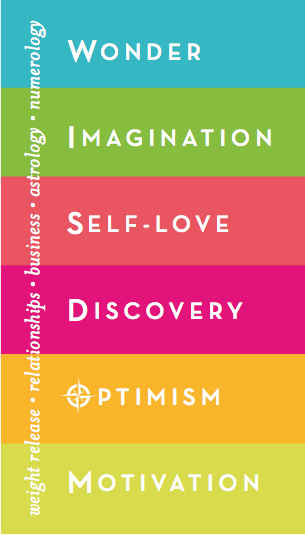 *Natal chart consultations – along with Numerology & Oracular Divination – are bundled and included with each 6 or 12-Week package if desired. Please submit any questions on the Contact page. Schedules and payment terms should be arranged before using the payment button.